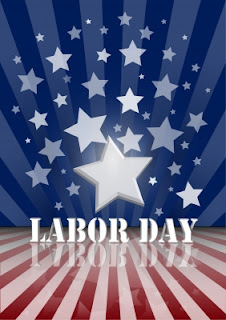 AllThingsDigitalMarketing Blog: Happy 133rd Labor Day America (or 121st when became an official holiday); Do you still wear white after Labor Day? 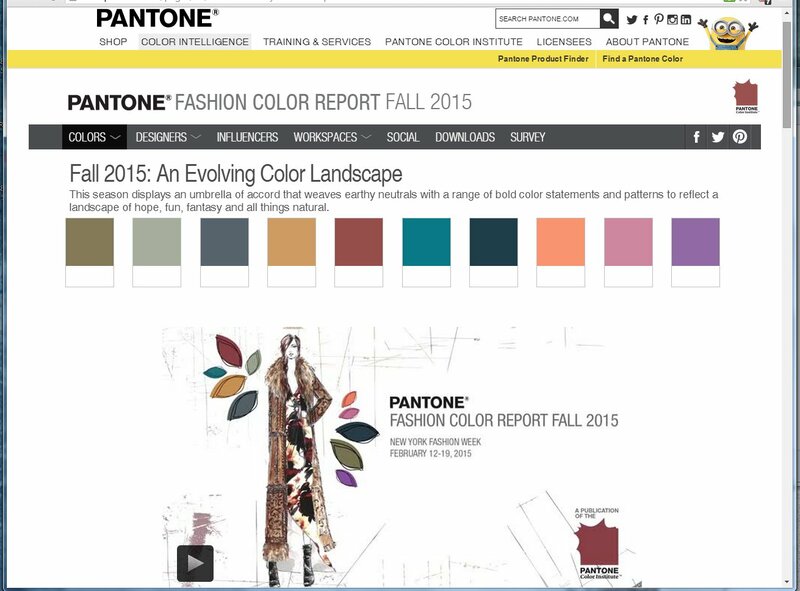 See Pantone's 2015 Fall Colors, blends of neutral earthy tones! 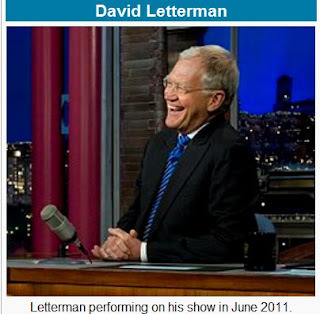 Happy 133rd Labor Day America (or 121st when became an official holiday); Do you still wear white after Labor Day? 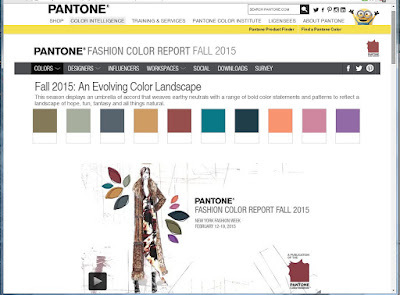 See Pantone's 2015 Fall Colors, blends of neutral earthy tones! Stats and economy aside, all across America, this holiday which was once symbolic for back to school, the end of the summer and the archaic fashion trend – where wearing white after Labor Day is a fashion faux pas – have all been passé for years. 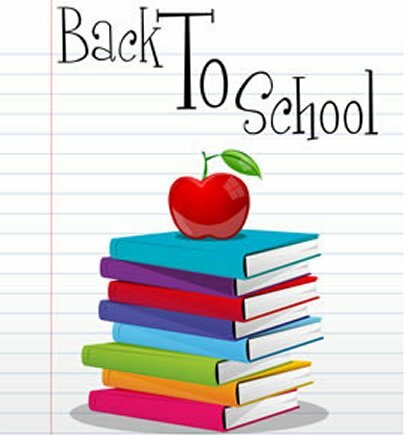 Fashion trends rarely pay attention to this rule; Also back to school shopping is now done during the end of July and month of August. For the many attentive parents and their children, it's the end of summer reading programs and making sure all of their children's book reports and other assignments are in order. Did you celebrate Labor Day? What did you do?